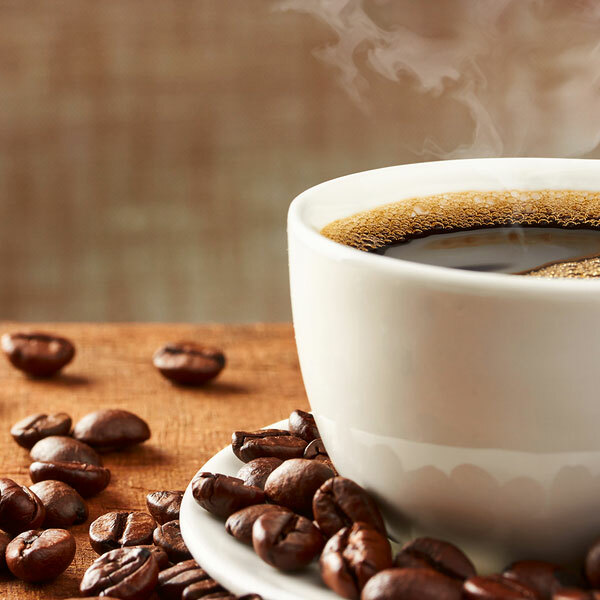 The College is seeking informal competitive proposals for an indoor coffee cart at the Willow Creek Center located at 241 SW Edgeway Drive, Beaverton, OR 97006. This is a 100,000 square-foot educational center and serves as a one-stop destination for customers of Washington County Workforce Development as well as those wishing to take classes from PCC. Portland State University and Oregon Institute of Technology also offer classes at the center.